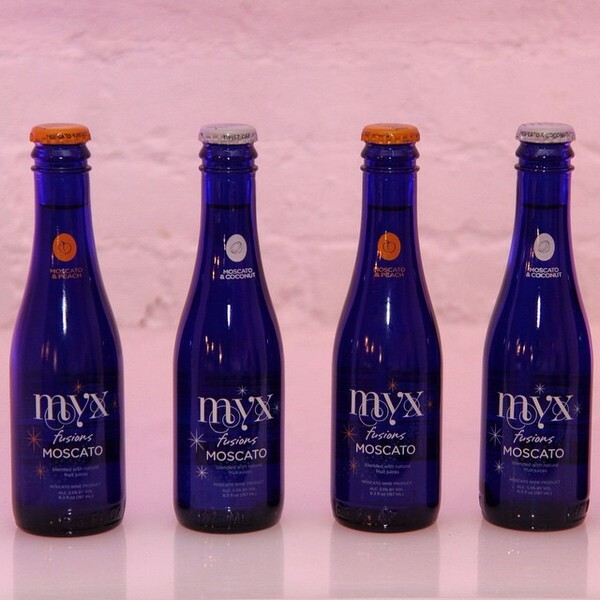 Supreme Liquors in Massachusetts is IN THE MYX! Supreme Liquors in Massachusetts is IN THE MYX and fully stocked! Go to 500 Geneva Ave. Dorchester, MA and get ready for the weekend! Also, dont forget to visit MYXFusions.com/win for a chance to win a getaway vacation at a Barcel Hotel and many other prizes! Big Saver Foods in California is IN THE MYX!